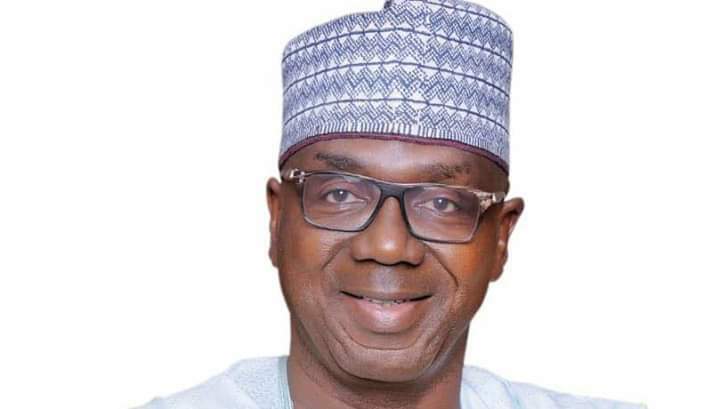 The Abdulrahman Abdulrasaq Campaign Organization (AACO) has lauded the Appeal Court Judgment affirming Candidature of Abdulrasaq as APC Governorship Candidate in Kwara State. AACO in a statement issued by its Director Media and Publicity, Abdulrasheed Akogun said the judgment has thwarted Balogun Fulani faction attempt to frustrate liberation of the state. Akogun says nobody can stop O TO GE movement because it's a divinely ordained people's revolution to make Kwara work for every kwaran and enthrone new political order with all conscientious Kwarans as stakeholders.